Our Lifestyle section often acts as Gozamos’s catch-all section, where overtly personal, literary and fashion-oriented articles go to live. This anything-goes attitude has allowed some of our writers to cover topics a little more their own or, conversely, in direct conversation with our readers. This selection of articles demonstrates the spirit of the Lifestyle section and gives us a little bit of everything, whether that is reflective or observant, instructive or intimate. Click the headline to view the full articles! In this piece, the unofficial king of the Lifestyle section, Hector Luis Alamo, tells us about his first experience taking Molly, the pure form of MDMA or ecstasy. Alamo provides background on the allure, fears and conversations surrounding this drug, such as its presence in pop and hip-hop music, which serves an informal preface to his own personal introduction to Lady Molly. 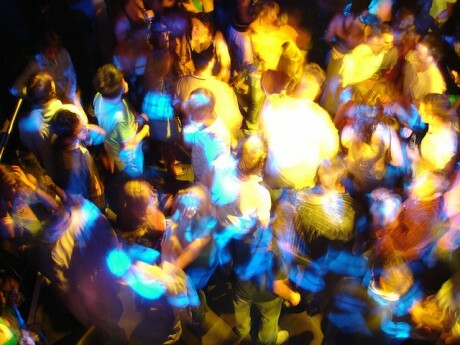 In his chronicle of a night with Molly, he keeps his unique balance between a philosophical spirit and journalistic observation, taking readers along for the ride. In this photo essay, Adriana Gaspar of Style Latino gives a glimpse at some of the best outfits she saw Latin@s donning at Pitchfork Music Festival, which took place over three sweltering days in Union Park last July. In this extremely helpful how-to article, contributor Scarlett Rios and blogger for makemechic.com gives some innovative tips on how to maintain boots, sandals and other footwear, including where to purchase and how to properly use shoe shapers and boot hangers. 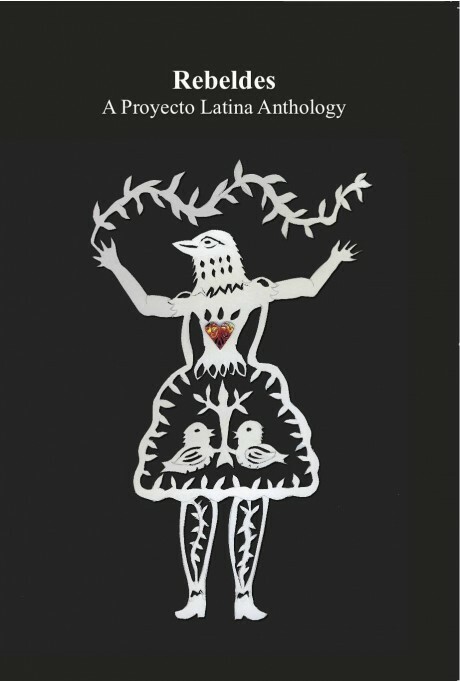 Contributor Jennifer Patiño gives a glowing review of Rebeldes: a Proyecto Latina Anthology, a rich and oftentimes hilarious collection that contains “amazing poems, prose pieces, excerpts from larger works, drama, reflections on life and even art”. Relating it to her own love for and experiences in creative writing, Patiño tells us about her favorite pieces and moments in the anthology and the importance of this “rebel song[‘s]” presence in a too-monolithic literary world and for our Latino communities. We all know what gender role expectations persist when it comes to paying the proverbial dinner tab, and in this piece Hector deconstructs these expectations in a Latino context, focusing on the old school outlook of some of his friends and family members about his relationship with his partner Ro, which in many ways runs contrary to what men and women (in heterosexual relationships) are ‘supposed to’ do. He challenges these supposed-to’s and brings to light the oft-forgotten yet obvious fact that relationships and marriage should, at their root, be about love instead of ‘providing’ and materialism. In this brief, interactive article, Adriana gives our readers some insight on how to take a second look at their closets before deciding they need to buy new clothes. Asking readers to consider what they really want out of their wardrobe and what is really there to begin with, she encourages a more sustainable, creative way to develop one’s personal style and clothing collection.